SCHOHARIE — State Police in Cobleskill arrested an Esperance man charging him with DWI following a traffic stop on Wednesday. Troopers said they arrested Trevor S. Cummings, age 28 following a traffic stop on State Route 7 in the town. Cummings was processed and provided a breath sample before being issued traffic tickets to appear in the Town Court on September 3 at 4:00 p.m.
JOHNSTOWN — Elizabeth L. Hamilton, 40, of 54 First Ave., Gloversville, was charged by Fulton County sheriff’s deputies on Saturday with fifth-degree welfare fraud and petit larceny. Deputies said she was arrested at 10:20 p.m. following a complaint in the city. Deputies said Hamilton allegedly failed to report her income to the county Department of Social Services while she was obtaining benefits. She was arraigned in Mayfield Town Court and released to appear later in Johnstown City Court. 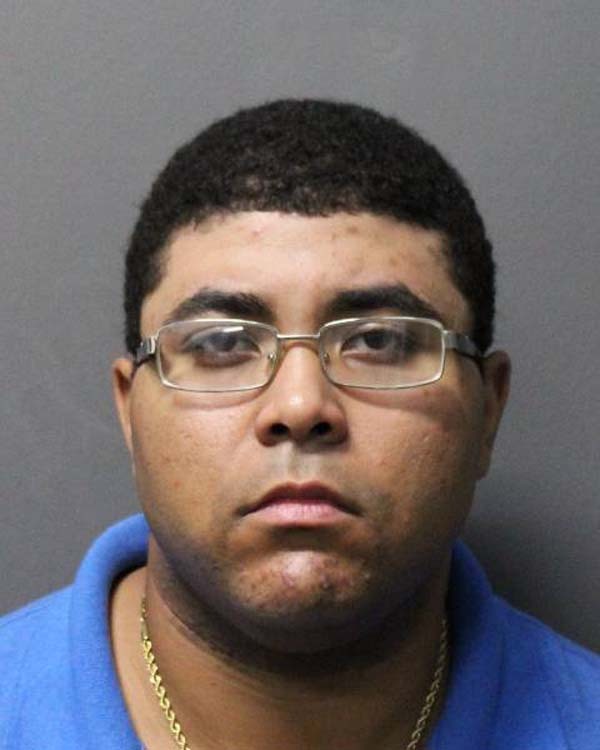 GLOVERSVILLE — Jordan M. Clay, 23, of 14 Lincoln St., was charged with second-degree menacing, endangering the welfare of a child and fourth-degree criminal possession of a weapon by city police on Aug. 14 at 6:10 p.m.
Police said Clay was taken into custody following the investigation of a menacing complaint, in which he allegedly produced a knife and threatened a group of juvenile females on the Rail Trail. Officers located Clay nearby on North Water Street, interviewed him and placed him under arrest. Police conducted a search of Clay’s person and found him to be in possession of a knife, which was allegedly used to threaten the group of females. Clay was processed and held for arraignment. 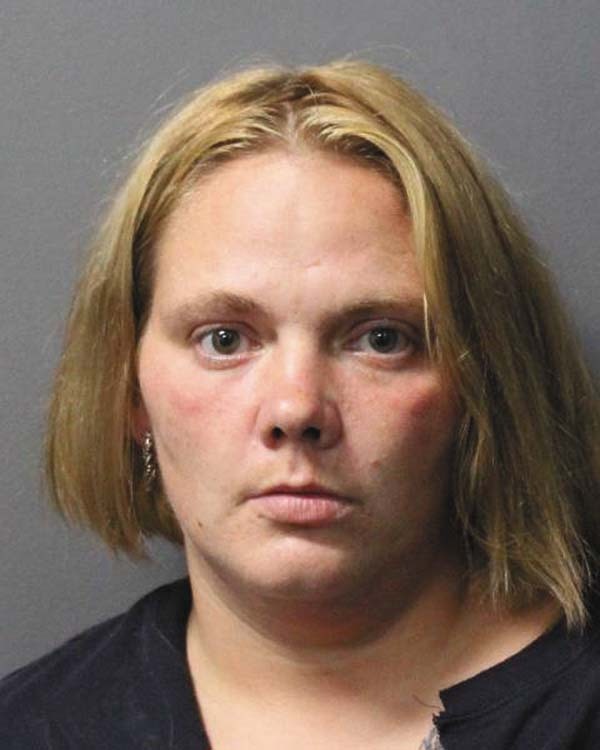 GLOVERSVILLE — Jennifer A. Warner, 32, of 122 E. Fulton St., was charged with disorderly conduct, third-degree attempted assault and resisting arrest by city police on Aug. 14 at 8:10 p.m.
Police said Warner was taken into custody when they responded to an unrelated incident at her address. During the course of the investigation, officers said Warner became irate and began to yell. Police say Warner created an unreasonable amount of noise and attracted a crowd to the surrounding area. Warner then allegedly became violent towards officers as they took her into custody. Warner was transported to the station, processed and held for arraignment. AMSTERDAM — Brian E. Vannostrand, 39, of 69 E. Pine St., was charged by Montgomery County sheriff’s deputies on Wednesday for second-degree criminal contempt of disobeying a court order. Vannostrand was arraigned in Town Court and released to appear in court at a later date.